If you've ever felt like you had to compete with other women or you find yourself in a situation where your life and experience isn't measuring up to another woman's, this episode is for you. If you've ever gotten down on yourself because you didn't react or perform in a way that aligns to the person you are striving to be, this episode is for you. If you've ever felt your emotional state or your confidence take a hit when other people voice their opinions about something you're doing or working on, this episode is for you. This week you are going to meet AmyK Hutchens. AmyK is a former executive of a billion dollar global consumer products company, and she was awarded the Vistage UK, International Speaker of the Year award, (from the world’s leading CEO Membership Organization). AmyK is a dynamic, energetic catalyst for producing sustainable solutions to a leader’s most pressing challenges. 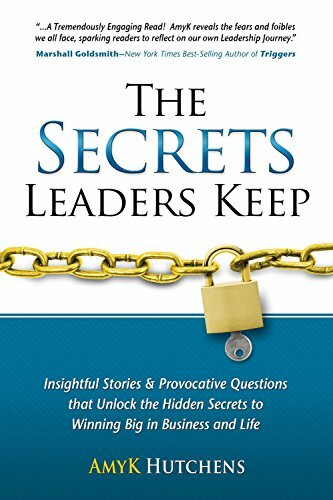 Thousands of executives in 10+ countries have benefited from her keen insight and intuitive understanding of the issues leaders face. With clients including AT&T, Expedia, Lockheed Martin, Securian Financial, IBM, Wells Fargo, Walmart, John Paul Mitchell Systems, Dema c, Brighton, Cyber AdAPT, Digitech Systems, Herman Miller and hundreds more, AmyK travels the world helping senior executives lead, innovate and collaborate more effectively. 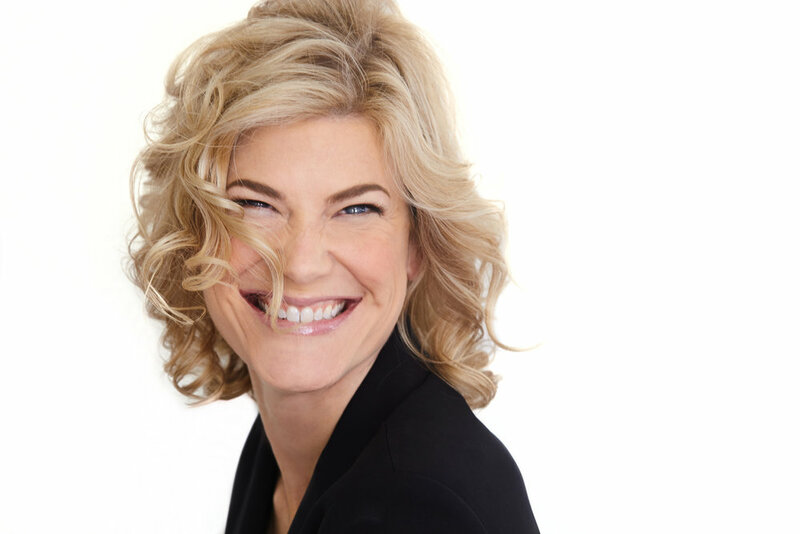 AmyK is a featured contributor for Entrepreneur magazine, and her latest book, "The Secrets Leaders Keep," is an Amazon bestseller. AmyK received her M.S. from Johns Hopkins University, and has been a featured guest on numerous TV and radio networks including Bloomberg, NBC, Fox and ABC for her brain-based commentary on current events. I can't wait for you to meet Amyk Hutchens!